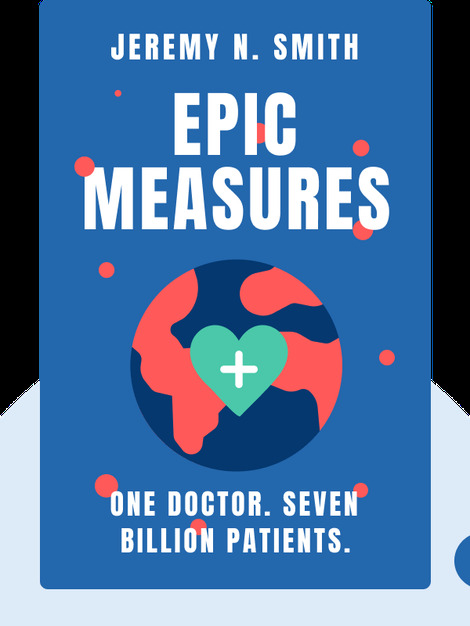 Epic Measures (2015) tells the incredible story of how one man, Christopher Murray, came to build the most comprehensive medical study ever assembled. 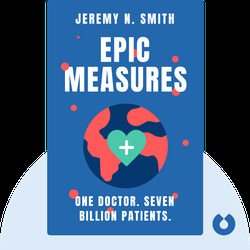 Find out what motivated Murray and his dedicated team of collaborators to build a worldwide map of every disease and illness known to man – and discover how his remarkable work has revolutionized the face of world health. Jeremy N. Smith is a freelance writer and journalist. His work has appeared in the Atlantic, Discover and the New York Times. He is also the author of the book Growing a Garden City, which provides insight into how communities can be built through local gardens and farms.